Wet Fly Waterguides all inclusive guide trip at The Little Juniata River Lodge is the ultimate wet fly fishing experience. Our two day three night trip is designed to give our anglers a better then average trip from start to finish. 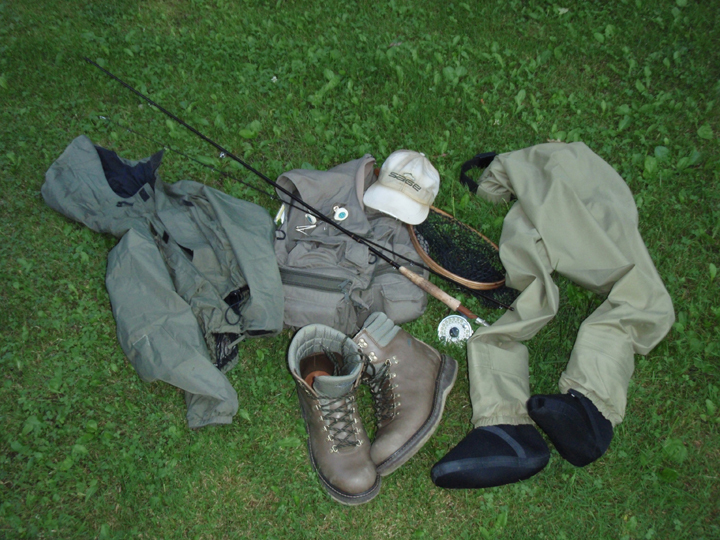 This old fashioned style of fly fishing is simple, relaxing, and deadly effective. So come fish and learn about this nearly forgotten method of casting a brace of wet flies on the best brown trout river in Pennsylvania"The Little Juniata River". *All Inclusive Central Trip Includes: All Guided Fishing, Lodging, Transportation, Meals, Presentation, Tying Instructions, Flies, Leaders, On Stream Instruction. *Flies - Bring your own if you prefer, but we will provide you with all flies & leaders. Please reserve your preferred dates as early as possible. At time of reservation a deposit of 50% is required in order to hold your date. Deposits are non-refundable or transferable if the outing is canceled less than two weeks in advance. Obviously we are at the whims of mother nature. Canceled trips due to her will be rescheduled at a later date during the calendar year.